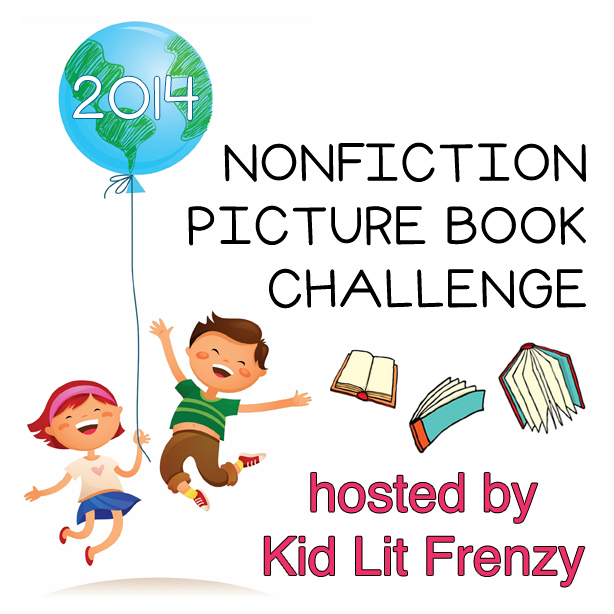 I love sharing folktales with kids, as they are enjoyable, short, and often-times humorous. As we are beginning our study of Asia, I thought I would share a collection of some of my favorite picture books featuring "foolish" wise men, as this character has a long history in several Middle Eastern and South Asian countries. Nasreddine Hoja (many, many English spellings) was a thirteenth-century Turkish folk philospher, known for his common sense and sense of humor. His stories and tales have been told and re-told, and folktales attributed to him are found in many countries, not just his native Turkey. 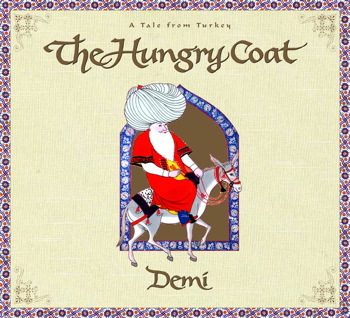 The Hungry Coat: a tale from Turkey by Demi. This sumptuous retelling of a single Nasrettin story teaches about the danger of caring too much. After Nasrettin is treated poorly by his friends for his smelly attire, he returns well-dressed to teach them a lesson in humility. 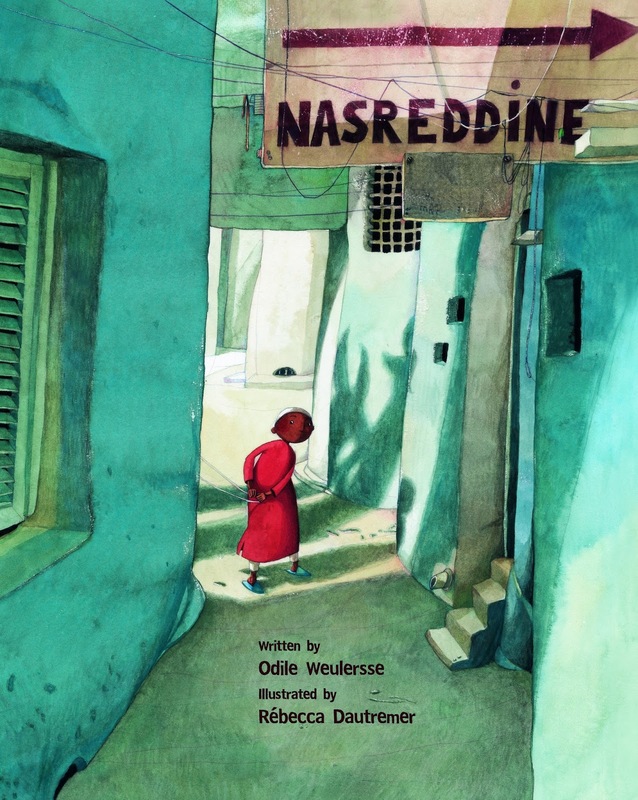 Nasreddine by Odile Weulersse and illustrated by Rebecca Dautremer. This version of a different Nasreddine tale imagines him as a child, struggling to make the "right" choice when he finds himself constantly criticized for his decisions. Nasreddine learns the importance of listening to yourself and not the complaints of others. 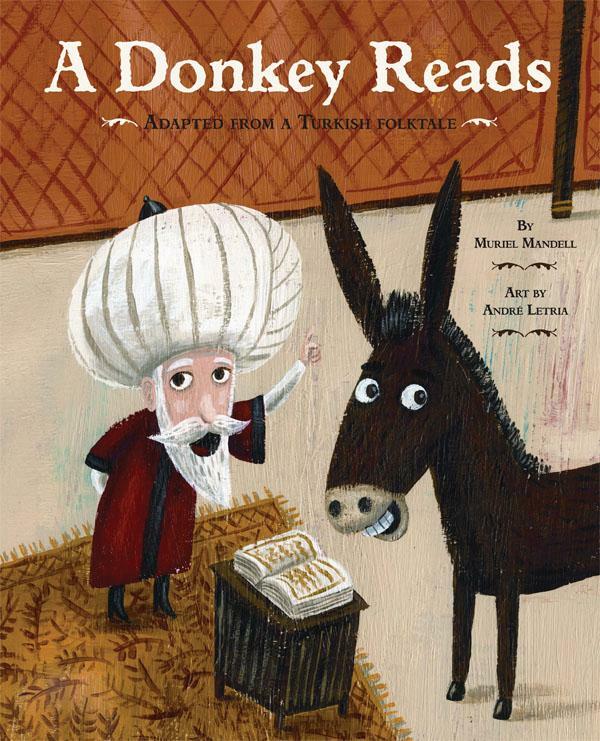 A Donkey Reads: adapted from a Turkish folktale by Muriel Mandell and illustrated by Andre Letria. This Nasreddin tale places him as an adviser to the Mongol court. Nasreddin helps a poor farmer outwit the tyrant by "teaching" a donkey to read. 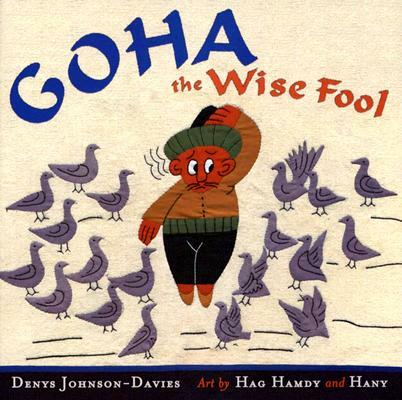 Goha the Wise Fool by Denys Johnson-Davies and illustrated by Hag Hamdy and Hany. The authors note explains that Goha is the Egyptian name for our foolish folk hero. These short, pithy tellings of the stories are wonderful, as are the commissioned, stitched illustrations. These amazing little miniatures were hand-sewn by a pair of Egyptian tentmakers. How Many Donkeys? 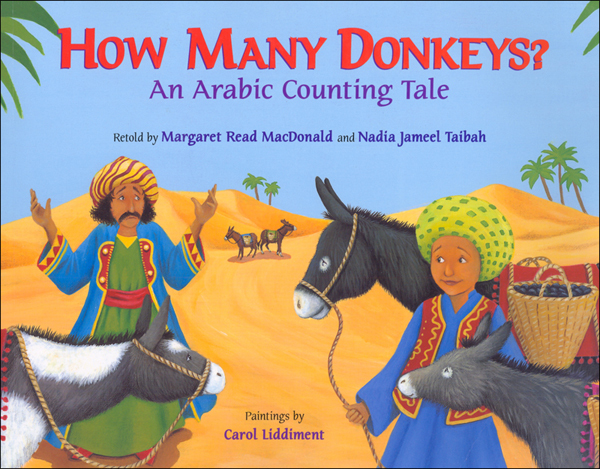 An Arabic Counting Tale retold by Margaret Read MacDonald and Nadia Jameel Taibah and illustrated by Carol Liddiment. This version of the story comes from Saudi Arabia and features Jouha and his son. Through their attempts to travel with (and count) their donkeys, readers are also introduced to the Arabic pronunciations and spellings of the numbers 1-10. 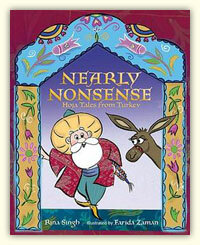 Nearly Nonsense: Hoja tales from Turkey by Rina Singh and illustrated by Farida Zaman. This anthology of Nasrudin Hoja tales contains a variety of shorter retellings with a mix of almost comic-illustrations and Turkish art motifs. Here, the Hoja is sometimes hapless, sometimes quite clever, and sometimes quite a mix. Many of these will have your students howling with laughter but also stopping to think about the important issues he is raising. 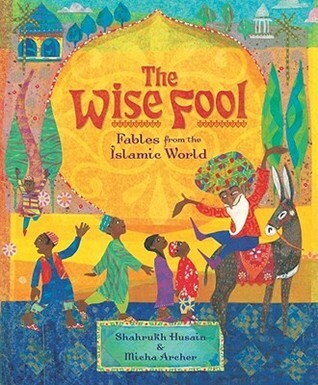 The Wise Fool: Fables from the Islamic World by Shakrukh Husain and illustrated by Micha Archer. This anthology of stories about Mulla Nasruddin or Khoja focuses on his pan-Islamic influences links to central Asia, south Asia, and beyond, and the artwork showcases a variety of styles and influences. 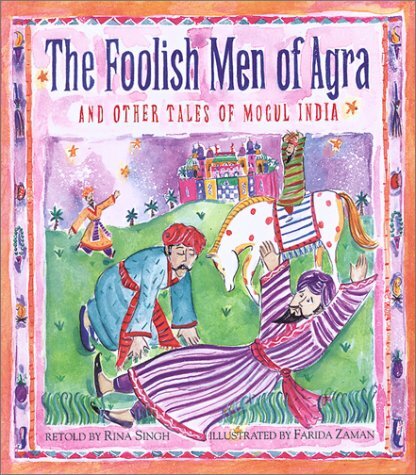 The Foolish Men of Agra and Other Tales of Mogul India retold by Rina Singh and illustrated by Farida Zaman. This anthology focuses on another "foolish" man a little later in history, Birbal, the clever Hindu counselor to the Mogul emperor, Akbar. Birbal's use of common sense or initially nonsensical suggestions make for some very engaging and entertaining stories. Thank you for sharing these with us. We have read Nasreddine but not the others. Thanks! I really like some of the anthologies, as students can enjoy them quickly. I've read The Wise Fool and The Hungry Coat, but not the others. Thanks for the list. I will try to explore the others. You're welcome, Crystal! Some are different versions of the same tale, which makes for great comparisons and conversation. I don't think I have read that many folktales so most of these are new to me. Thanks for sharing. Will have to search for them. Thanks, Alyson. These are a great sub-category of folktales, as kids really enjoy them, and they are quick reads too.